Tracy Robin is the creator & founder of The Yoga LifeStyle, a success & healthy lifestyle brand that empowers women globally to claim their personal freedom & manifest their dreams. Her unique blend of coaching is helping women break free from their conditioning & patterning so they can achieve success, health & happiness in all areas of their lives. She offers practical tools & implementable coaching to empower her clients to create time & money freedom so they can experience, joy, health, vitality, fulfillment & abundance. What you think becomes the reality you live. Tracy weaves together mindset mastery, wealth consciousness and the art of manifestation, with the teachings & philosophies of the ancient science of yoga. This union of all aspects of yourself is what Tracy calls "taking your yoga off your mat and into your daily living." Hence, The Yoga LifeStyle. 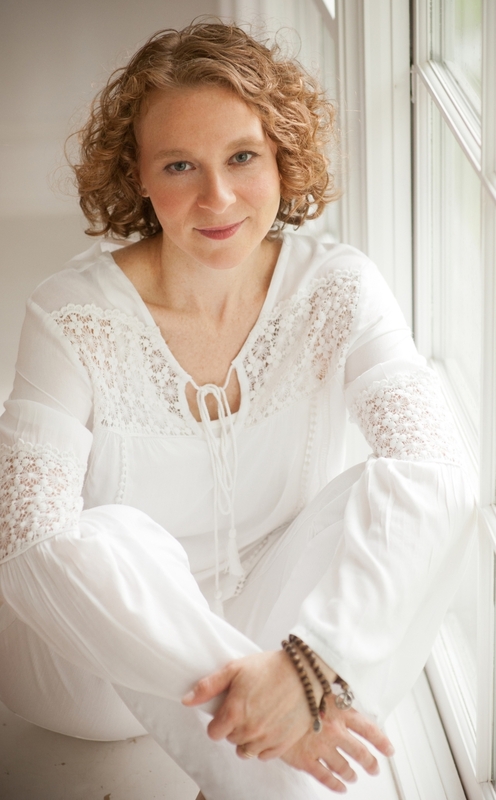 As a facilitator of transformation for the past 17 years, the work she does as a Transformational Life Coach, draws on her life’s experience with yoga, coaching, healthy lifestyle, conscious communication, authentic relationship, addiction, recovery, and her own being human, to guide you to a place of greater joy & self-awareness. Tracy is also an ERYT500, a Certified Kripalu Yoga Teacher, the co-founder of Shine Yoga Center and the director of Shine Yoga Center’s Yoga Teacher Certification Program. Tracy is the featured instructor on the DVD “An Intermediate Yoga Practice” available on our shop page. She coaches women globally and travels nationally & internationally leading classes, workshops & retreats.